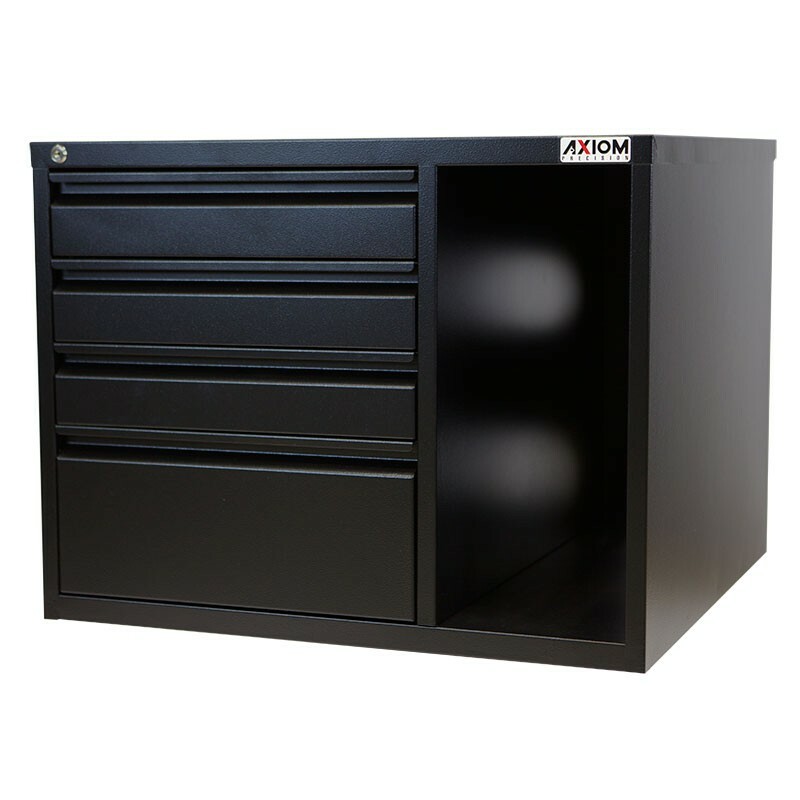 Designed to fit perfectly within the end of any Axiom Basic or Pro Series CNC stand. 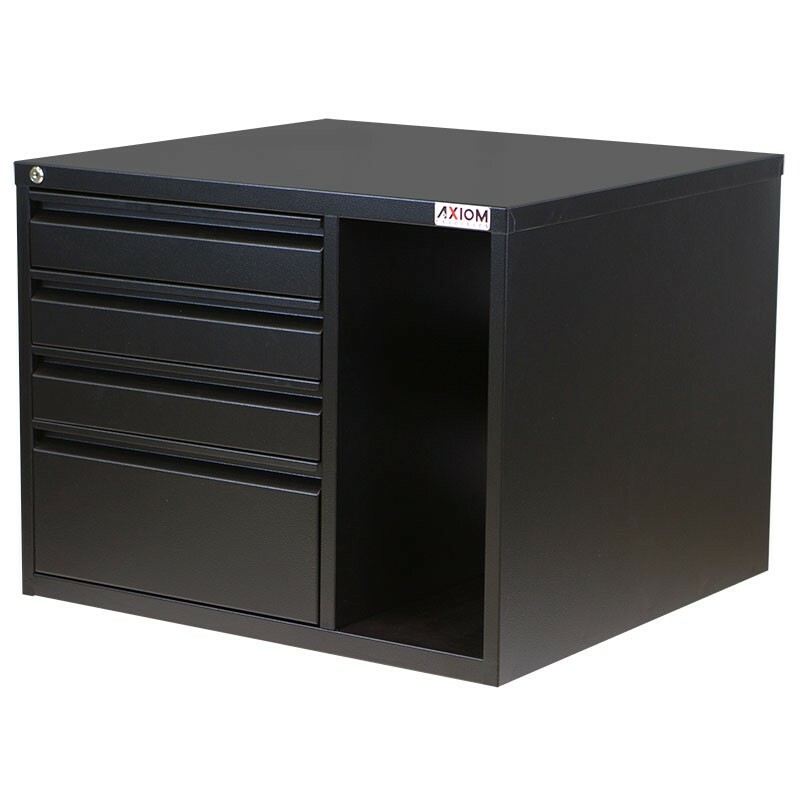 Looking for the perfect storage solution for all of your CNC bits, clamps and accessories? 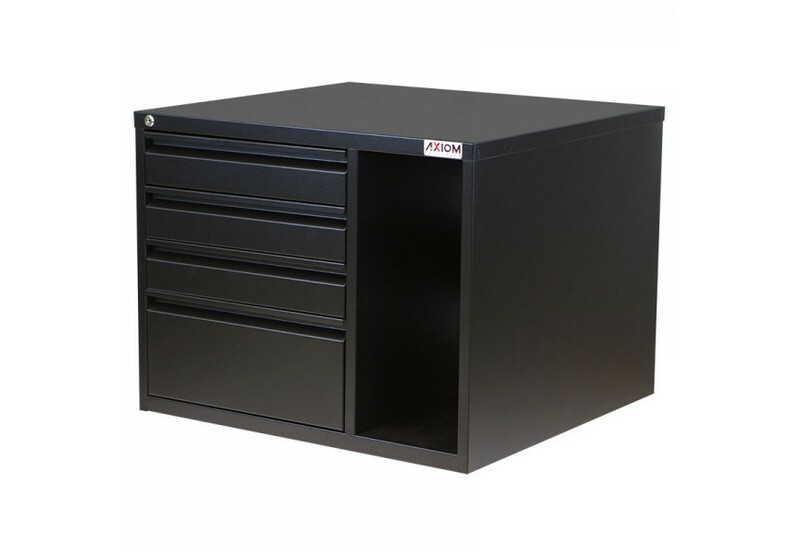 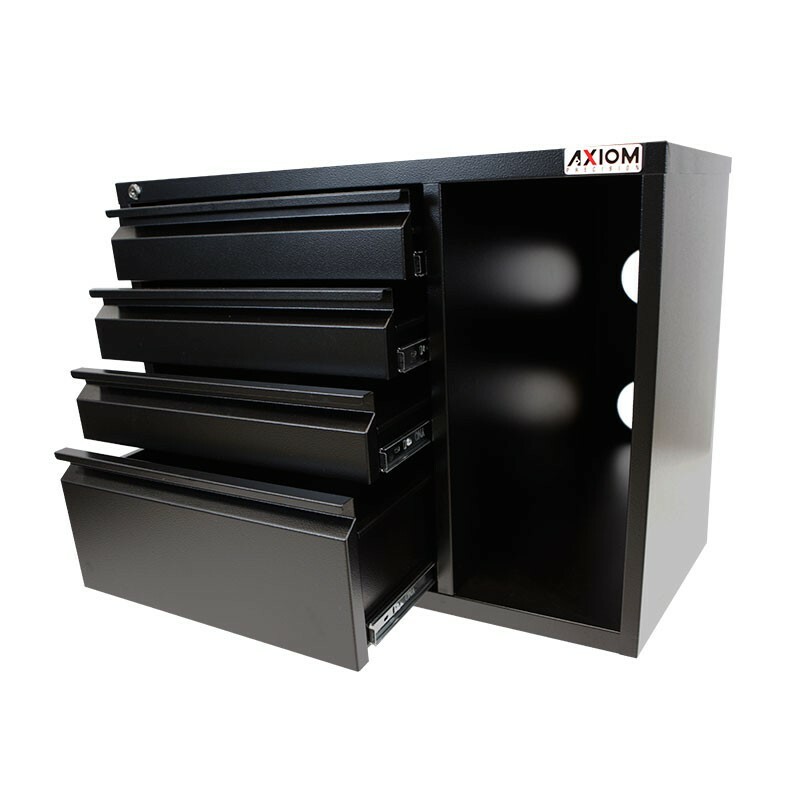 Axiom Precision now offers commercial quality steel storage solution, which fits perfectly within the stand of your new CNC router.